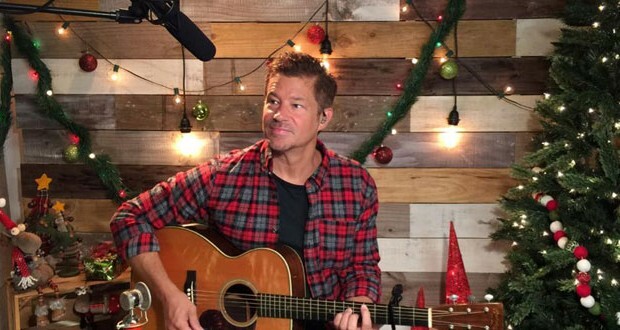 Paul Baloche, whose songwriting has included worship standards such as “Hosanna,” “Our God Saves,” “Your Name” and “A New Hallelujah,” has put his skills to work in creating Christmas Worship Vol. 2. The album released on Oct. 2. Produced through Integrity Music, the album marries Christmas classics with vertical worship lyrics designed to express God’s glory. Collaborators include All Sons & Daughters, Kathryn Scott, Lenny LeBlanc, Onajé Jefferson and Graham Kendrick. Baloche’s vision for the project was to aim higher than nostalgia; higher than recreating the sounds of the season. The movie sequel is scheduled for release the first part of April and stars Melissa Joan Hart, Jesse Metcalfe, David A.R. White, Sadie Robertson, Robin Givens and Fred Thompson. 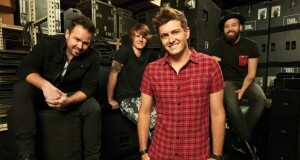 The Newsboys will also make a special appearance in the film. 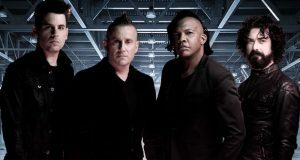 The band’s original “God’s Not Dead,” Newsboys’ chart-topping, Platinum-certified single, inspired Pure Flix’s 2014 hit film of the same name. Ricardo Sanchez, a Grammy-nominated, Dove Award-winning worship leader at John Hagee’s Cornerstone Church in San Antonio, has released his latest album Grand Symphony. 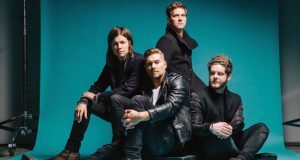 His debut project with Difference Media, the album was co-produced with legendary worship leader Israel Houghton along with Mark Townsend. The producers describe the 12-song album as Sanchez’s most pop-oriented release to date. Showcasing Sanchez’s international influences, Grand Symphony includes the electronically-pulsing “Halle, Halle,” penned by Sanchez and Houghton; “Take Over,” an acoustic guitar-driven message of surrender and gratitude; the bilingual declaration of praise, “Por Cristo”; and “Love the Name,” featuring acclaimed singer/songwriter Brian Courtney Wilson. 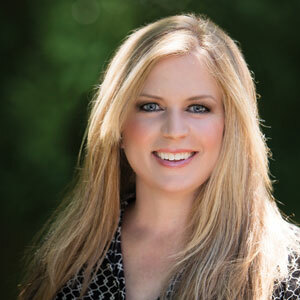 Former missionary kid and founding member of the Dove Award-winning Selah where she performed with her brother Todd Smith, Nicol Sponberg has released a solo album of popular hymns. In her distinctive, husky voice, Sponberg brings each song to life with the prayer that its words will speak to listeners as they do to her. Sponberg and her husband experienced the loss of a 10-week-old child from SIDS. That loss came just one month after the death of her infant niece, the daughter of her brother Todd and his wife.